One of the most bizarre news that came into notice was from the interview of the Apollo 14 astronaut Edgar Mitchell who said that aliens had played a pivotal role in stopping Nuclear war and establishing peace on earth. As astounding and quirky it may sound to you, but you read it right. Mitchell made several statements which interpret that aliens had come over our planet for a number of times to stop eartheans from engaging in the disastrous nuclear war. 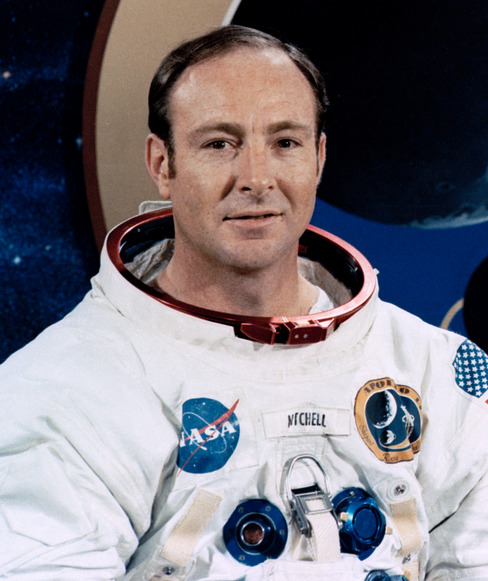 Edgar Mitchell was the sixth man to land on Moon during the 1971 Apollo 14 mission. He Mirror Online that he has personal experiences and knowledge, that many a times while weapons were being tested for the nuclear war between U.S and Soviet Union, the missiles got disabled strangely. Moreover many U.S military said that they have seen UFOs hovering over sky just before the missiles got deactivated. “I have spoken to many Air Force officers who worked at these silos during the Cold War. They told me UFOs were frequently seen overhead and often disabled their missiles. Other officers from bases on the Pacific coast told me their [test]missiles were frequently shot down by alien spacecraft. There was a lot of activity in those days”, said Mitchell. “I have spoken to many Air Force officers who worked at these silos during the Cold War”. 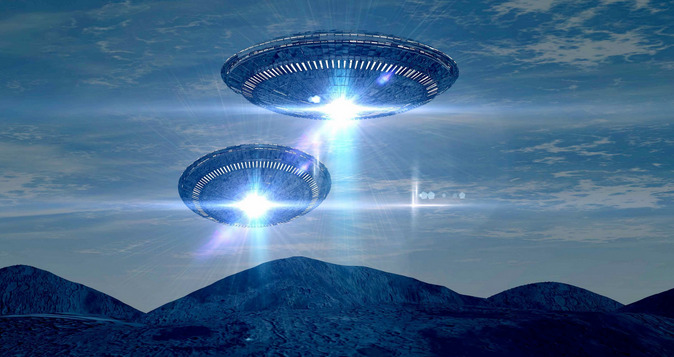 He added,”They told me UFOs were frequently seen overhead and often disabled their missiles. Mitchell was very confident while giving this interview to Mirror Online and said that he has grown up in New Mexico near the bombing zone and Rossell. According to him, those spots were of importance to the aliens as they supposedly wanted to know about the military capabilities of the eartheans. The people there have encountered with a number of UFOs. His interview leaves a big question in our minds, are they more powerful than us to jam missiles just to stop people from engaging into war? How much ahead of time are they? Is it just a story or a far off civilization or the super power? Write in comments what you think. OMQ (Oh my Q) what nonsense!